SpeakerPODcast Ep.106 – Won’t someone listen to Renato’s soul? This is relevant, trust us. so happened to be the final Mylene Party. Coincidence?!?!? 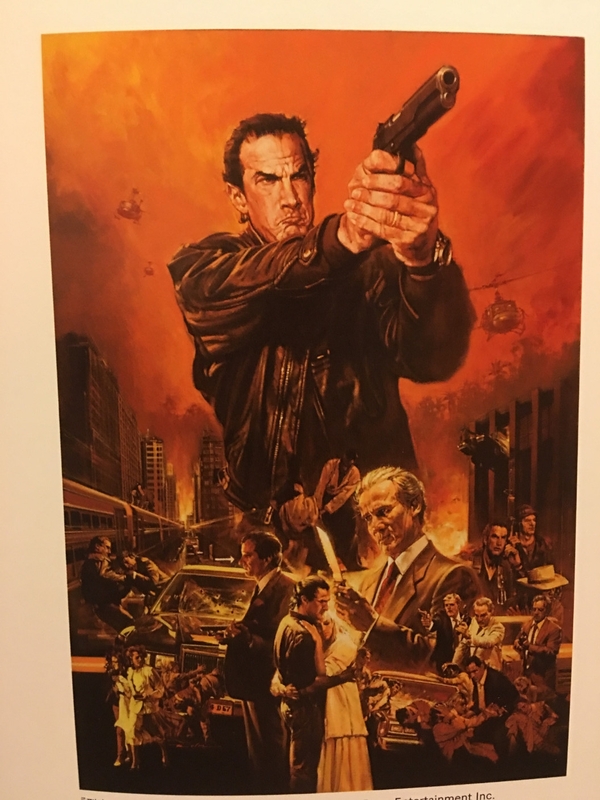 The Crew also stopped by the Noriyoshi Ohrai exhibit to get up close and personal with the original painting of one of the most iconic images in Macross history and attempts to answer that eternal question – Just how many Steven Seagals can fit into a single illustration? Timestamps and many, many photos follow the jump! 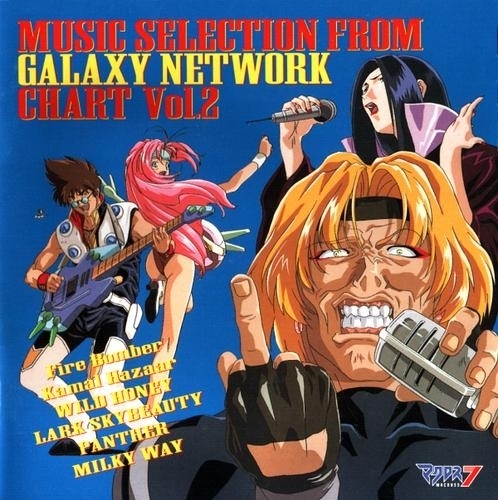 00:00:45: Mylene Party 4 & Renato’s singing debut. 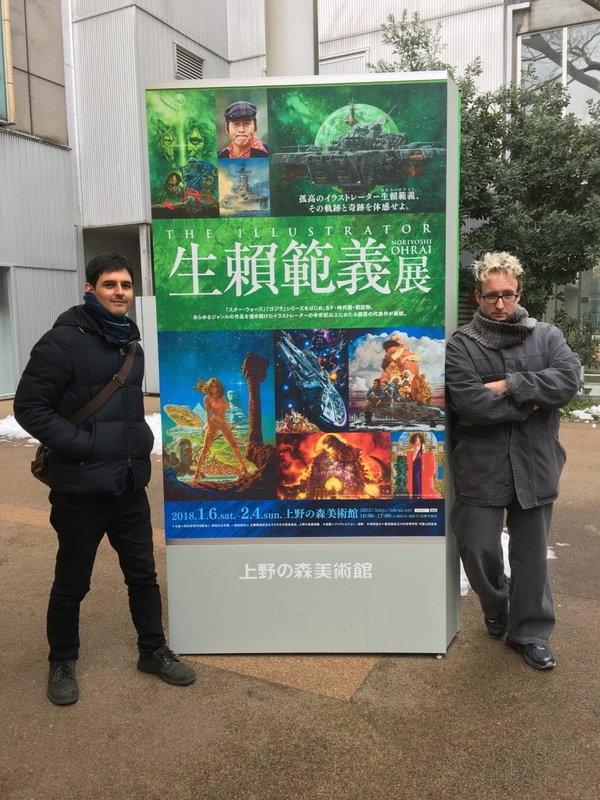 01:02:10: Noriyoshi Ohrai exhibit & THE illustration. 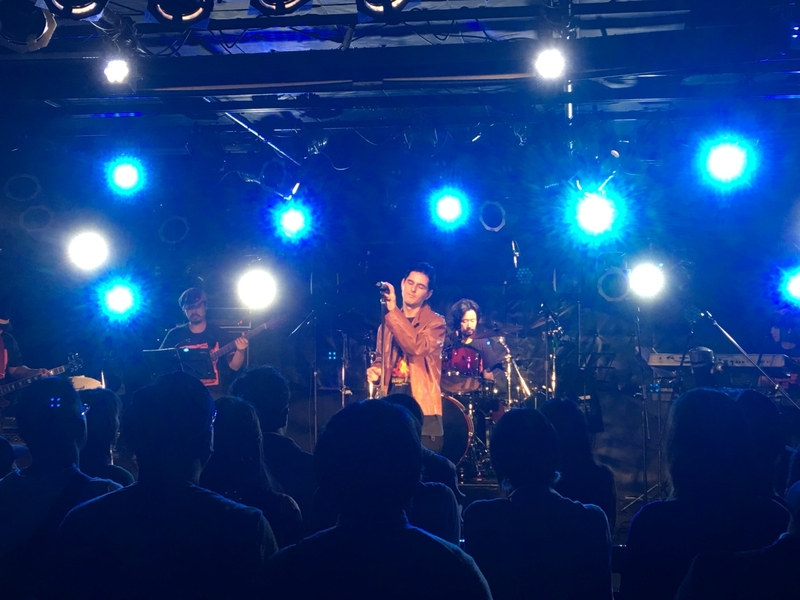 Tsutomu “Hibiki” Takayama singing Orguss. 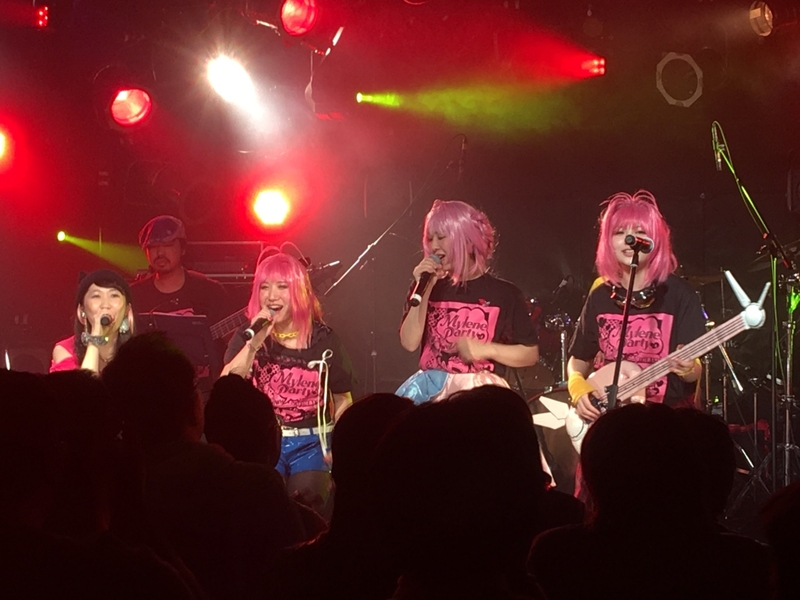 How many Mylenes can you fit on stage at once? 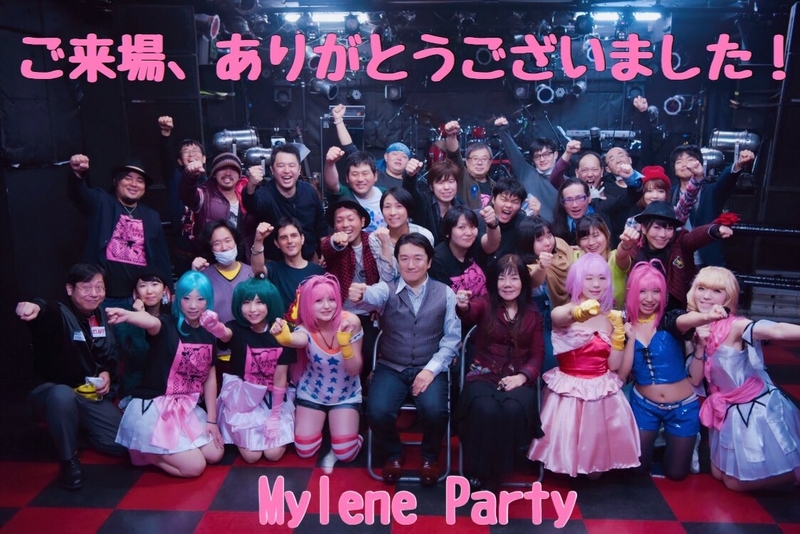 The staff and performers of Mylene Party. Next up, some photos we took at the Noriyoshi Ohrai exhibit. Photographs were only permitted in a few specifically designated areas. How many Steven Seagals are in this picture? For those not familiar with Ohrai’s work, here’s a selection of samples from around the web.